Tracing its origin to the ritual dances performed in temples of ancient Northern India, Odissi dance is a classical dance form from the eastern part of India, Orissa. Using their head, bust and torso in soft flowing movements to express specific moods and emotions, the temple dancers or devdasis were known to perform this dance form with extreme grace. Temples and performers began losing their patronage of feudal rulers and the decline of princely states in the 1930s and 40s left very few practitioners of the art. Initially seen as a dance performed only in temples by specific performers, the Odissi dance form saw a major change of official attitude Purchase tadapox price post independence, and there was an increase in Governmental and non-Governmental patronage. A massive job of reconstruction of this beautiful art began which included going through ancient texts. 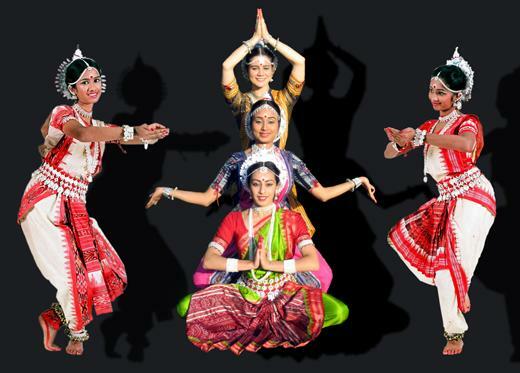 The result is that today Odissi is a well established and codified dance form of India. Odissi, complete with aesthetic and technical details, like any other dance form, has its own costumes or jewellery. Locally made Sambalpuri or Kotki saree is draped to create a fan-shaped structure in the front and white metal jewellery including earrings that cover the entire ear resembling a peacock feather, completes the attire. Music of Orissa accompanies the dance. The highlighting feature of Odissi is the unique postures created by the head, bust and torso and performances are replete with tales of the eighth incarnation of Vishnu and his avatar of Lord Krishna. Odissi dance is an epitome of fluid grace and has a distinctively appealing lyrical xhamster . quality.